We owe our success to the trust of our Clients and Partners as well as to our hard and honest work. 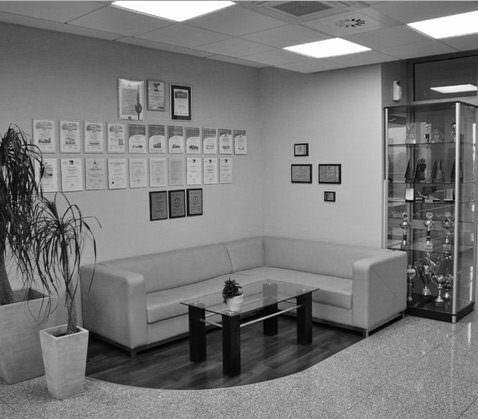 We are a Polish company – credible, professionally managed. Our capital comprises over 4,000 premises of the area of over 250,000 sq. m, built and commissioned on time, as well as satisfied Clients. Its confirmation is the title of the Developer of the Year 2014 awarded by the Central Office of National Certification. ARBET Investment Group sp. z o.o. has existed since August 1999 (until 12/13/2011 known as Przedsiębiorstwo Budowlane ARBET sp. z o.o.). The company is registered in the Regional Court in Olsztyn, the VIII Economic Division of the National Court Register under no. 0000081539, with capital stock of PLN 1,204,000. 100% Polish capital, private shareholders. At the beginning of our business activity we focused on renovation and construction works and later on became as a general contractor of a number of recognized and well-known public utility buildings. Since 2000, coming forward to accommodate to the changes occurring on the housing construction market, we have conducted development activity. 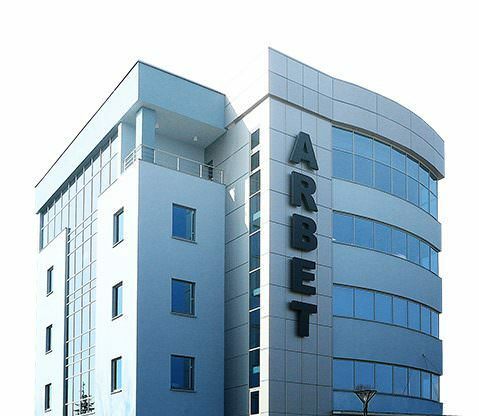 At present, ARBET is one of the largest companies in this industry in the Warmia-Masuria Province. In market analysis, we are its unquestioned leader. We apply the principles of ethics in business and guarantee our Clients and Contractors legal and financial security. The company supports local culture, sport and valuable social initiatives. While implementing investments in Olsztyn, we also finance the development of the urban infrastructure. At present ARBET is a group of investment companies investing its financial means in the real estate market, both in the housing as well as commercial sector. The leader of the group is ARBET Investment Group sp. z o.o.